Simon Fraser Village end unit, duplex style, 3 level, 4 bedroom, 3 bathroom townhome backing onto private greenspace w/almost 1900 SF of living area. 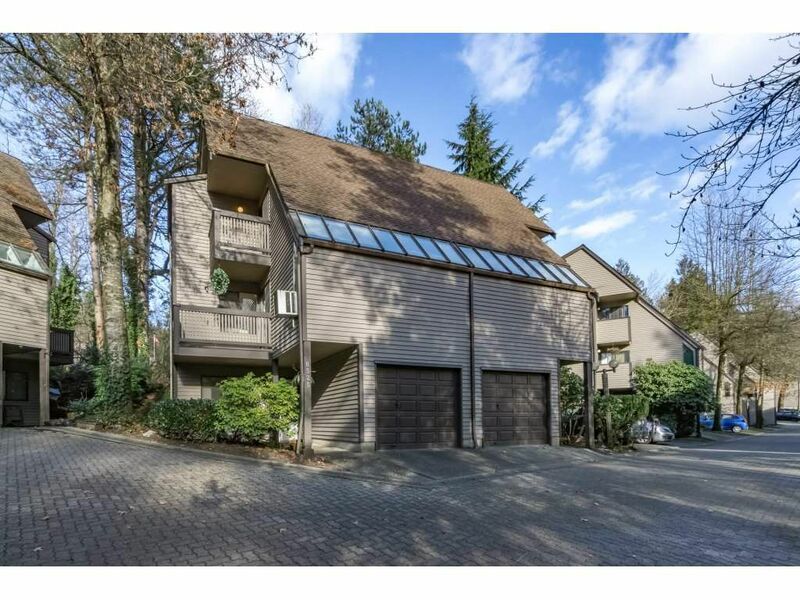 Walk to school, skytrain & shopping, yet quiet area with parks nearby. Many updates including hardwood flooring, tiled entry & bathroom. 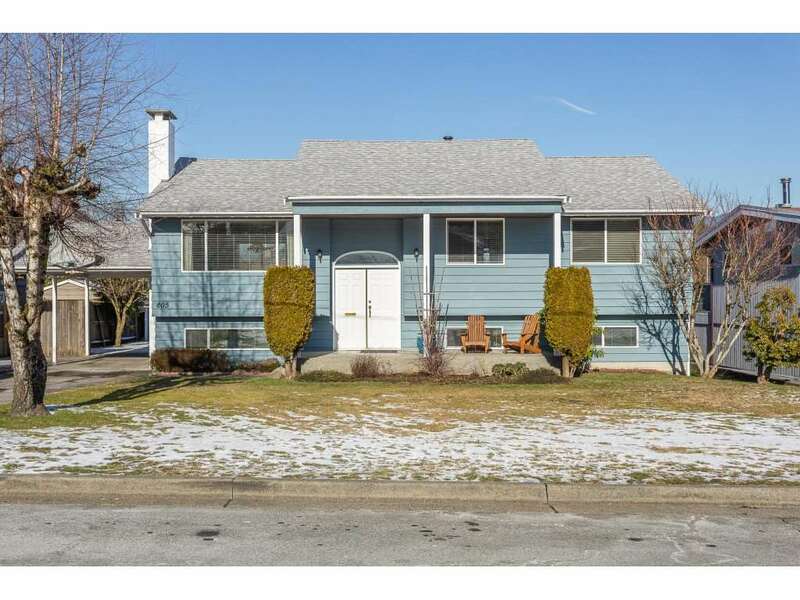 Full ensuite, private patio off living room & deck off kitchen. Very bright eating area with skylight ceiling off spacious kitchen & gas F/P in living room. 4th bedroom down with powder room, laundry & storage room. Excellent location in complex. Common room for functions plus outdoor pool & squash court.